The following rankings of the greatest children's books to read with your kids are voteable and can be influenced by your own list of your favorite kid's books. Kid's imaginations can come alive when you read with them and these are the books the Ranker community recommends. Children who read with their parents at an early age have statistically higher grades, better socialization, and a faster grasp of language skills. Join the rankings today! 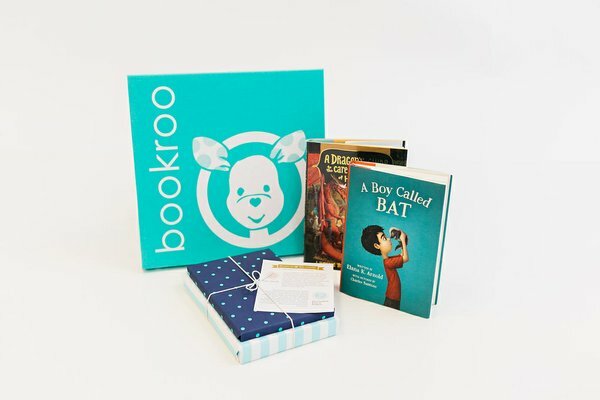 Help your kid fall in love with reading with a monthly subscription of curated books from Bookroo, wrapped as presents for added excitement.